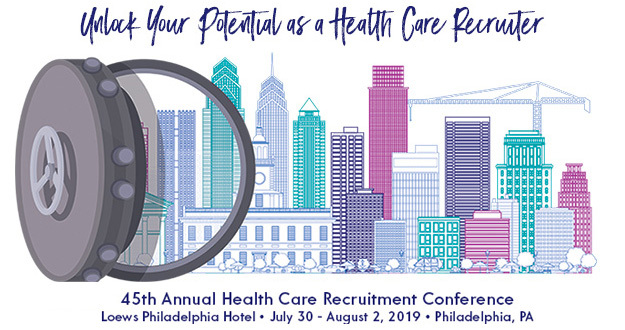 As a NAHCR Team member, you have the opportunity to engage with health care recruitment professionals nationwide on projects that are critical to NAHCR’s mission, vision, values and goals. 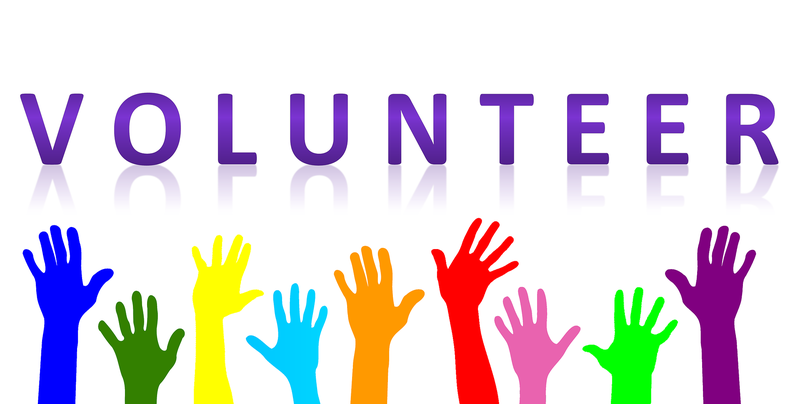 Volunteer opportunities are available to fit every interest and availability. If you are interested in contributing your skills and are currently a member of NAHCR in good standing, please email [email protected] for more information. Not ready to commit, we invite you to listen in and learn about how you can get involved.